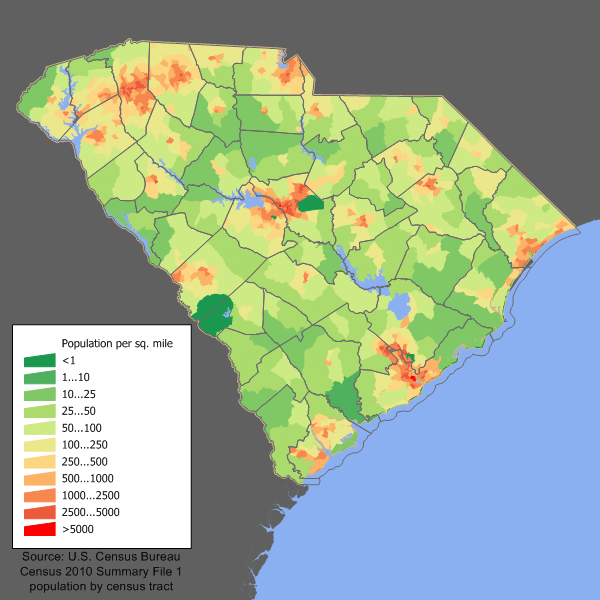 Description: South Carolina population density map based on Census 2010. See the data lineage for a process description. Credit: Transferred from en.wikipedia to Commons by Spyder_Monkey using CommonsHelper. 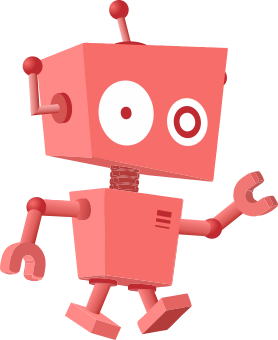 This page was last modified on 3 April 2017, at 01:55.